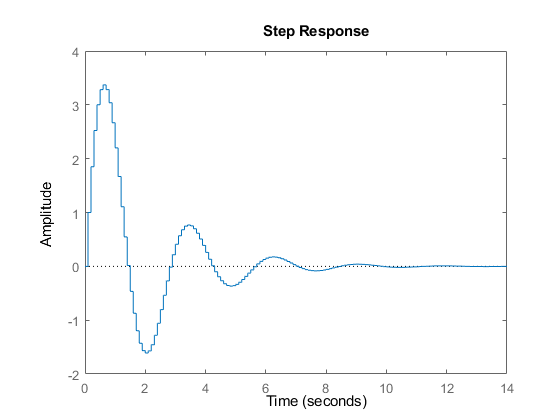 This example shows how to create discrete-time linear models using the tf, zpk, ss, and frd commands. 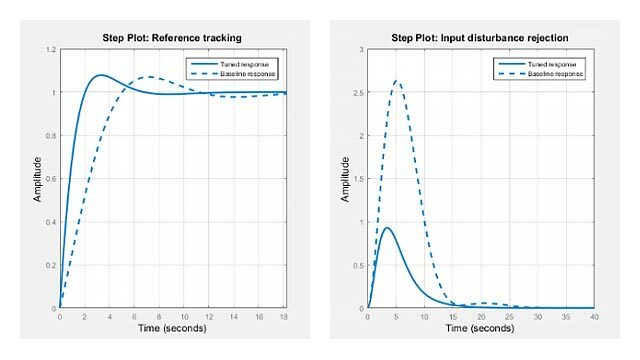 Control System Toolbox™ lets you create both continuous-time and discrete-time models. The syntax for creating discrete-time models is similar to that for continuous-time models, except that you must also provide a sample time (sampling interval in seconds). sys.Ts or get(sys,'Ts') return a nonzero sample time value. 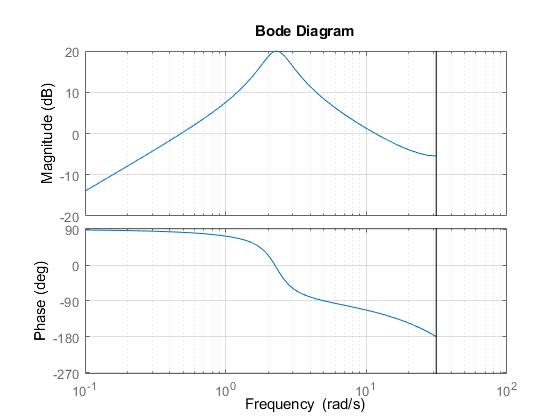 Bode plots - There is a vertical bar marking the Nyquist frequency (pi divided by the sample time).